Brand New for 2018! 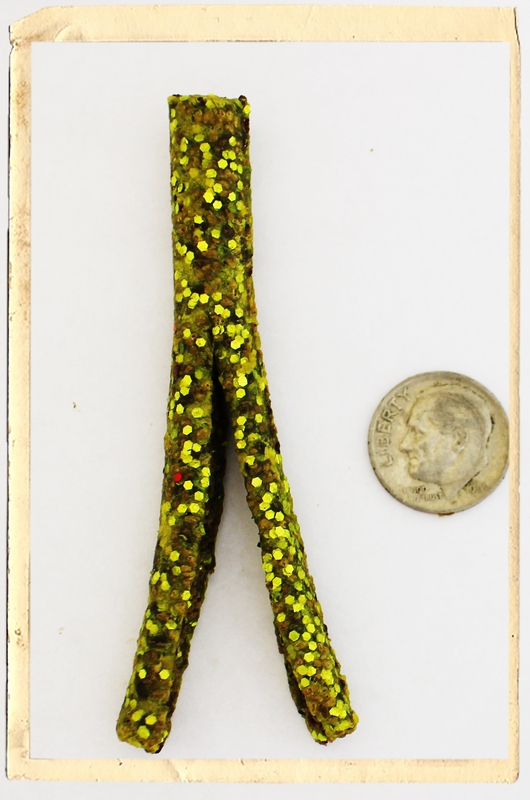 3 inch SPLIT TAILS are made with our Original Fish Food Formula created using four unique and effective scent attractants. They have the same "stays on the hook all day" durability.